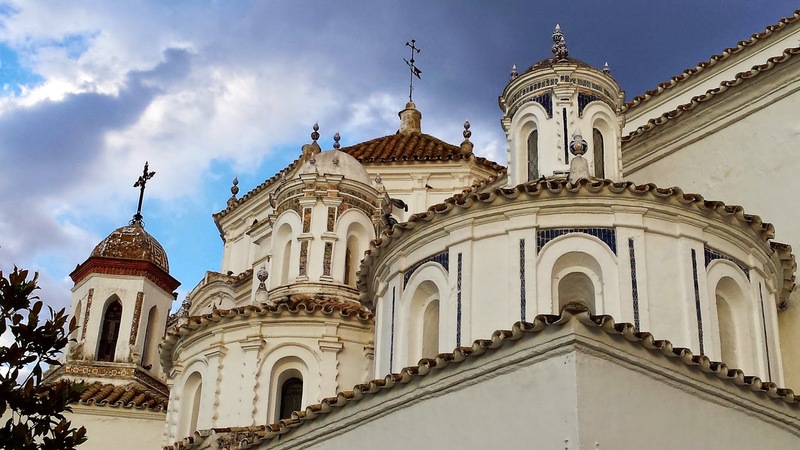 This year's 2014 Vuelta a Espana looks likely to be fought amongst the strongest field of riders ever assembled at the grand salida in Jerez de la Frontera on 23rd August. Coming a month after the Tour de France, La Vuelta is the final Grand Tour of the year and offers riders a final chance to shine. After today´s announcement that Bradley Wiggins won´t be riding the TdF, the race just became even that more exciting. It looks like Wiggins will lead a strong Sky team and he will be fresh. He came 3rd back in 2011 with none other than Chris Froome in second. 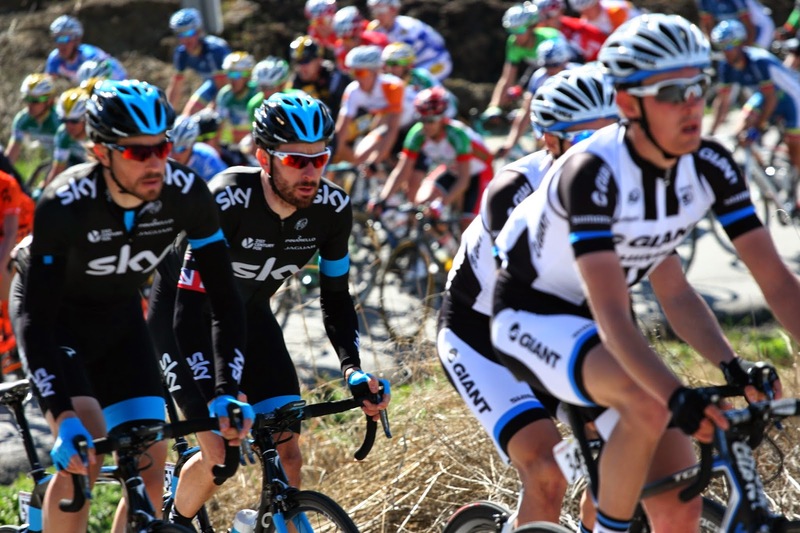 Wiggins had already said that he would definitely ride and it looks certain with today´s news. 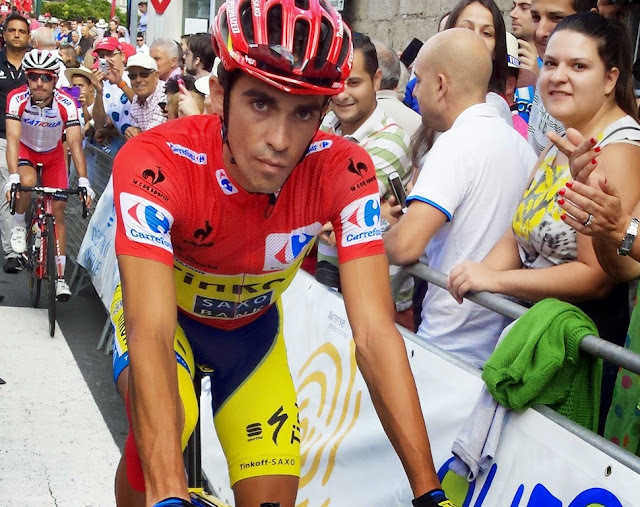 Alberto Contador will be seen as a top favourite due to his early season form and his history of riding well in La Vuelta (winner in 2012). As he is competing against Froome for the Tour de France, could this be one challenge too far? 2009 winner Alejandro Valverde will most likely be leading the Spanish Movistar team. He really is a class act. Valverde may be supported by by the diminutive Colombian climber Nairo Quintana, who finished second in last year´s Tour de France and this week just won the Giro. He's quickly established himself as possibly the best pure climber in the world. Already this year we have seen numerous crashes involving many of the big names in cycling. Last years winner Chris Horner (now riding for the Italian team Lampre) was hit by a car while out training. He is recovering and hopes to be back to defend his title. Another star rider and Spanish favourite is Joaquin "Purito" Rodriguez. He had hoped to try and win the Giro d'Italia this year, but a crash during the first week saw him withdraw from the race with broken ribs and thumb. It looks very likely that La Vuelta will now be his target for 2014. Ireland's Dan Martin and Nicholas Roche are both stage winners at La Vuelta and they seem to enjoy the hilly terrain the race offers. Two real classy riders who both have a great chance of a high GC position. (They also happen to be cousins). Of the non GC contenders Fabian Cancellara is usually present at La Vuelta. He's looking for an opportunity for a stage time trial win and to sharpen himself up for this years World Time Trial Championships being held in Ponferrada, Spain in late September. He could well be challenged for the individual time trial stages by Germany's World Champion Tony Martin. Not forgetting Bradley Wiggins too. It should make for quite a battle. For a closer view of the action, visit www.CyclingCountry.com for its Vuelta packages for cyclists and non cyclists. The Canadian and ex- Giro d'Italia winner Ryder Hesjedal will miss this the Tour de France to instead focus on La Vuelta. Riding for Garmin, him and Dan Martin should make a strong double act. A stage win and a high GC place are realistic aims. Don´t miss this year's Vuelta! It's been a crazy Tour de France start to this year´s edition. We often think of a quiet first week of racing, but this year's tour has been so different with the amount of crashes and big names abandoning. With the top 2 GC favourites of Chris Froome (Team Sky) and Alberto Contador (Saxo-Tinkoff) leaving the race, it's unfortunately taken away the expected duel in the mountains. But now all we have to do is wait a few weeks for the La Vuelta as ALL this big names are going to be there......Froome, Contador, Quintana, Wiggins, Valverde, Rodriguez....and maybe an appearance from Cadel Evans....the race of the year surely?